Or do you just want to improve your general health and wellbeing to feel revitalised and youthful again? Food and your biochemistry is a complex but amazing thing! Did you know that less than 10% of human disease is the result of your genetic destiny? Even if you do have a genetic predisposition to certain health problems, you can keep them dormant or counteract them by improving your nutrition and general wellness. Nutritional therapy cannot replace a medical treatment but it can certainly complement it and help minimise your health symptoms. Each individual is unique and I will build you a personalised plan to suit your own needs whether you want to lose weight, alleviate symptoms of a medically diagnosed problem or eat the right food for your training requirements. We all live in a fast-moving, stressful world and eating healthily is not always top of our list of priorities, but I can show you some quick and easy recipe ideas which will fill your body with nutrients, rather than reaching for the nearest convenience food. 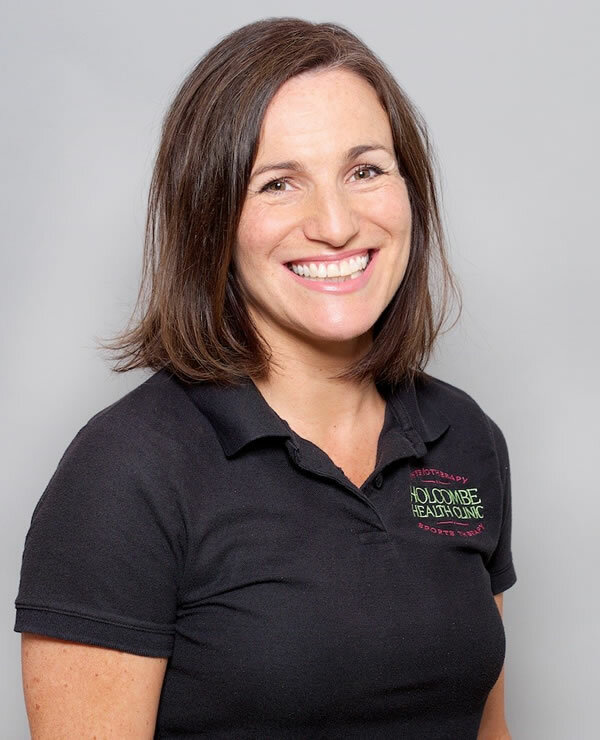 I am a fully qualified Nutritional Therapist, having gained a Professional Diploma from The Health Sciences Academy, and a member of IICT (International Institute for Complementary Therapists).